Inspired by Versailles at the heart of winter, the Dior Golden Winter Holiday Colour Collection is based around shades of pink and gold, emblematic codes of the House of Dior since the first couture collection in 1947. Dior was particularly influenced by the golden era of Versailles fashion, which celebrated femininity with its ornate fabrics and structured dresses that enhanced the waist. 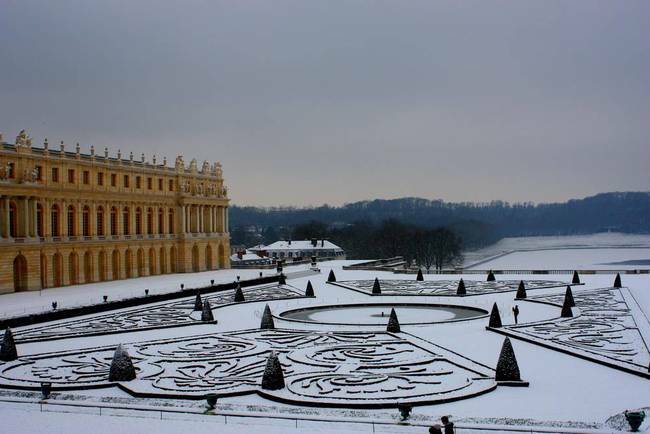 This holiday, the splendor of Versailles shines on in the Dior makeup collection, which draws inspiration from images of the iconic palace and its gardens covered in snow. Eyes are dressed in sparkling hues of white, yellow and rose golds, while lips are highlighted in sparkling fuchsia, vibrant red, and a rich burgundy. Nails complete the look in rosy taupe, red and golden plum. Much like the 5 Couleurs palette from the Dior Mystic Metallics collection, the two 5 Couleurs Eye Shadow palettes in the Golden Winter collection are like tiny works of art. Beautifully finished with a quilted pattern, the 5 eye shadows in each Golden Flower (634) and Golden Snow (644) should have appeal to everyone. Golden Flower is a beautiful warm palette, including a pearly peach, a vanilla shimmer, a rich chocolate, a gilded bronze, and a whitened gold glitter in the centre. 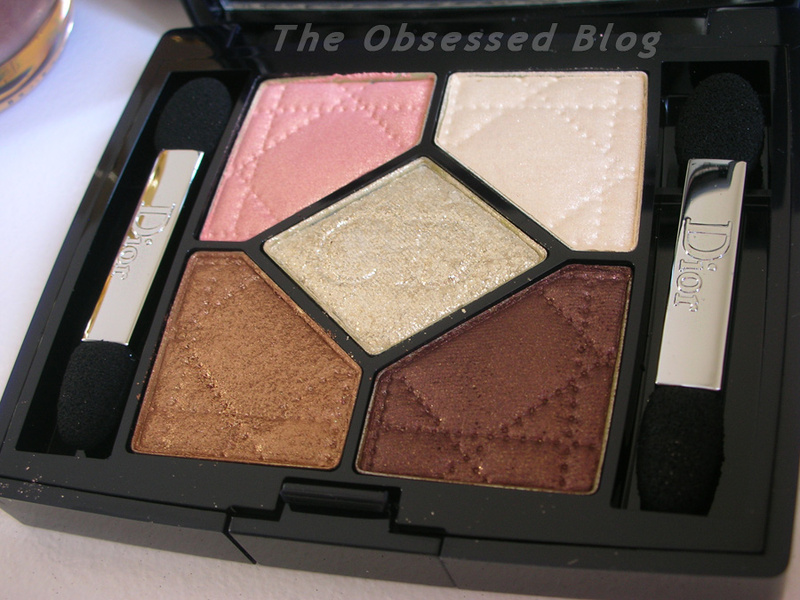 I am totally obsessed with this palette! It is perfect for most skin tones and can be used for both day and night looks. What more can you ask for? The Golden Snow palette leans a touch cooler than Golden Flower, and includes a pale pink shimmer, a medium-toned gold glitter, a blackened-steel grey, a grey-lilac, and in the centre, a snow white glitter. Another spectacular colour combination, with a perfect name! Presented in a vintage-looking golden tube, the Diorific Lipsticks of this collection are presented in three gorgeous shades: Diva (038), Winter (042) and Minuit (046). Three divine Diorific Vernis shades complete your look in Frimas (318), Minuit (995) and Marilyn (751), below left to right. Aren’t they magnificent? And finally, inspired by the magnificent adornments of Versailles, the Diorific Jewel Manicure Duo combines two versions of Diorific Vernis: a sumptuous gold lacquer to apply as a base and luminous crystal micro-pearls to sprinkle on top for a three-dimensional result! 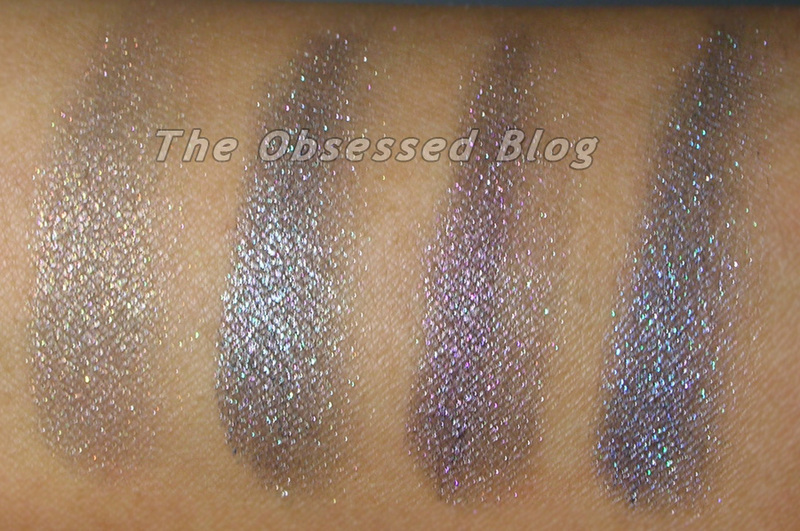 Swatches and reviews coming shortly! 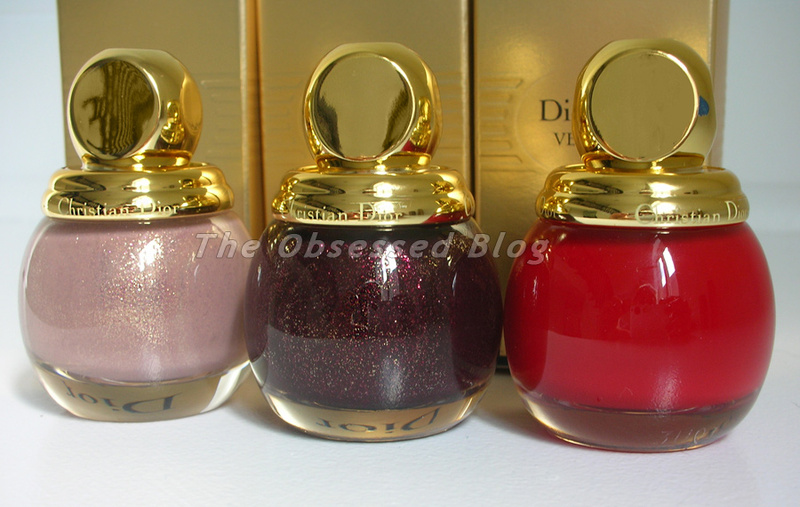 The Dior Golden Winter Holiday Colour Collection will be available in limited release at Dior counters in November, as well as online at thebay.com. For more information, head to Dior.com! 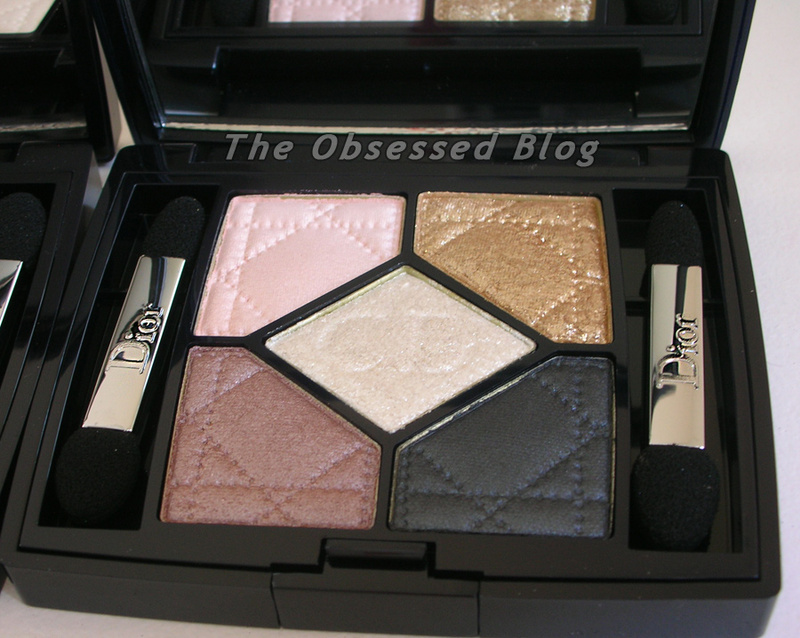 Christian Dior’s lucky charm shines over the 2013 autumn collection and decorates the mythical 5 Couleurs palette. 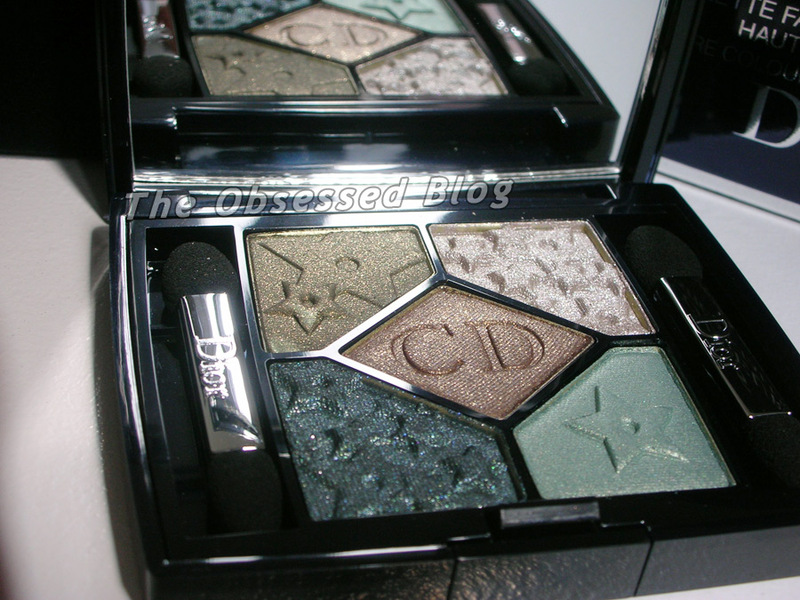 Sculpted with stars, the eye shadows shimmer with metallic shades and reflections. Shrouded in mystery, eyes have never been so magnetic. Truly a work of art, the 5 Couleurs palette, below in Bonne Étoile (384), is cohesively comprised of blue-greens and browns that can be used in harmony or individually. The shadows apply easily, either with the included applicators, or your choice of eyeshadow brushes, and can be layered for maximum opacity or used sparingly for a lighter touch. The Bonne Étoile palette is Limited Edition and will not be offered at Sephora. The colours are diverse enough to be used on a variety of skin tones and eye colours. 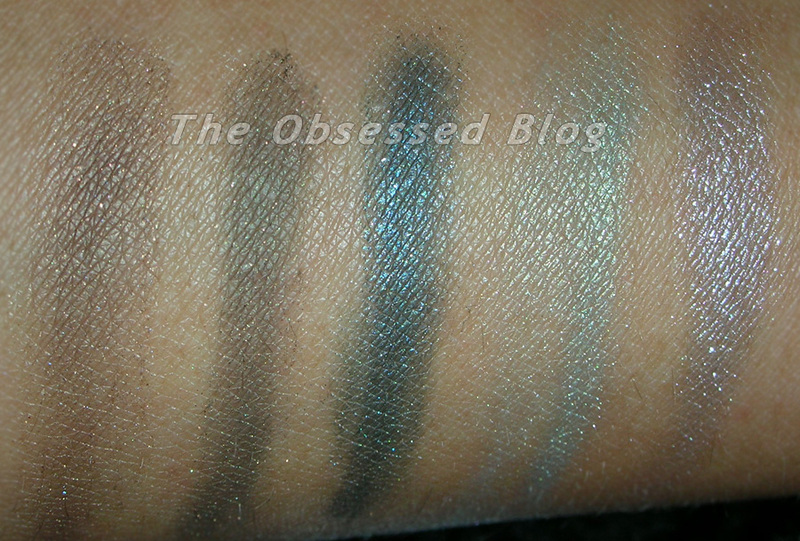 I personally love that the palette offers a range of shades from a slight sheen to full shimmer! 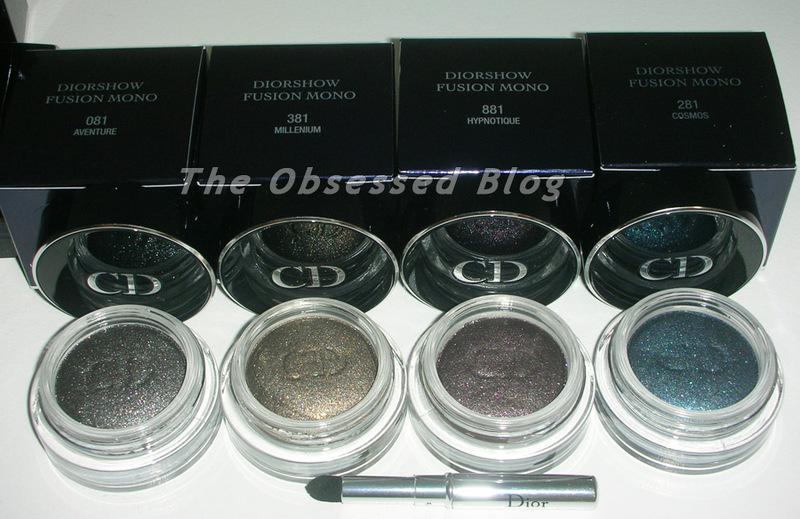 The radiance of a stone, the magic of iridescence, and the intensity of a metallic hue… The Diorshow Fusion Mono eyeshadows easily blend across genres to recreate the depth and contrasts of a catwalk look. With an unprecedented rounded, gel-mousse texture, Diorshow Fusion Mono can be used both in its natural state, either with the provided smudging applicator or with fingertips, and can be used with a damp brush to create a totally different look. Applied damp, it provides an extreme metallic effect with a lamé finish. And it truly is an unprecedented product. 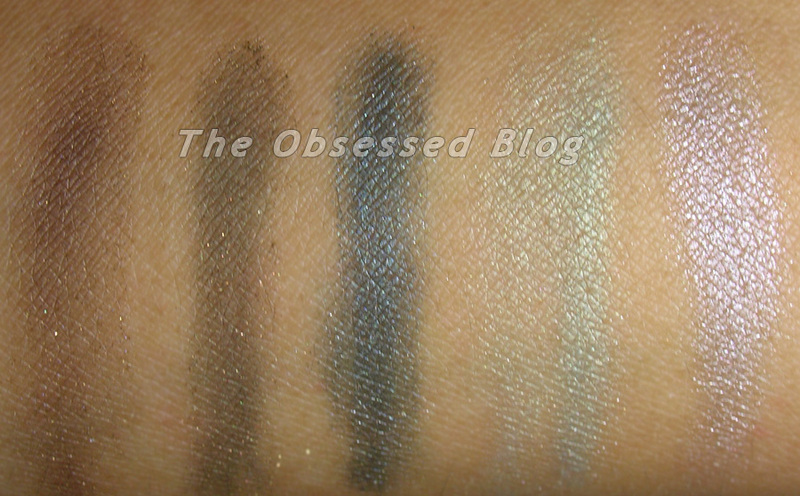 You can feel the gel texture as you press the applicator onto the shadow. Highly buildable, Fusion Mono starts out slightly sheer, but builds quickly and effortlessly as you apply the product. When applied damp, it builds quickly, reaching opacity and delivering on its promise of the metallic effect! This has become one of my new favourite, must-have products! 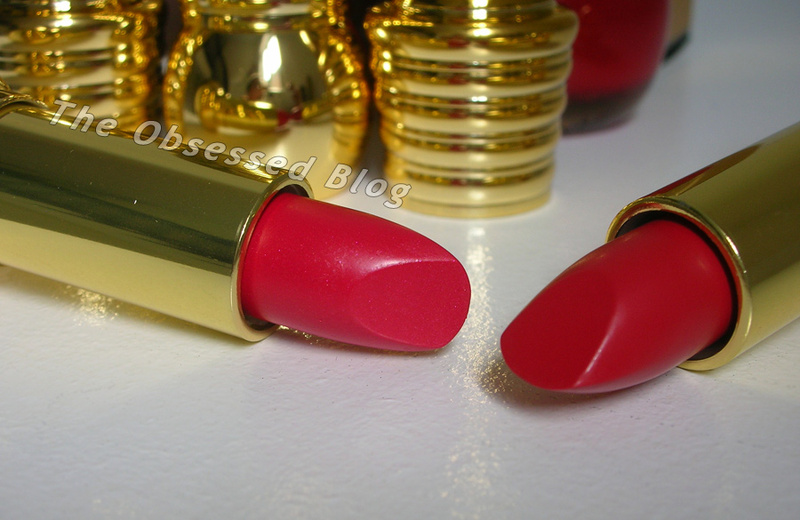 Last but not least, two new shades in a lipstick and lipgloss formula that can be worn together or individually. 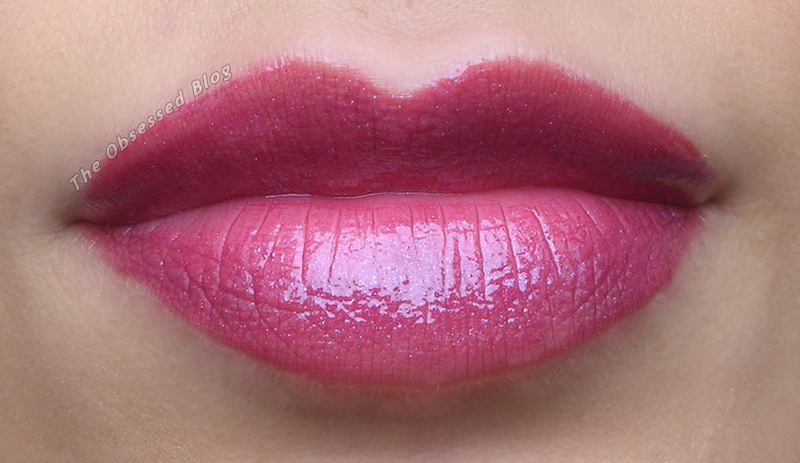 Dior Addict Gloss in Ensorcelante (981), though appearing much darker in the gloss tube, is actually quite similar to Bonne Aventure once applied. 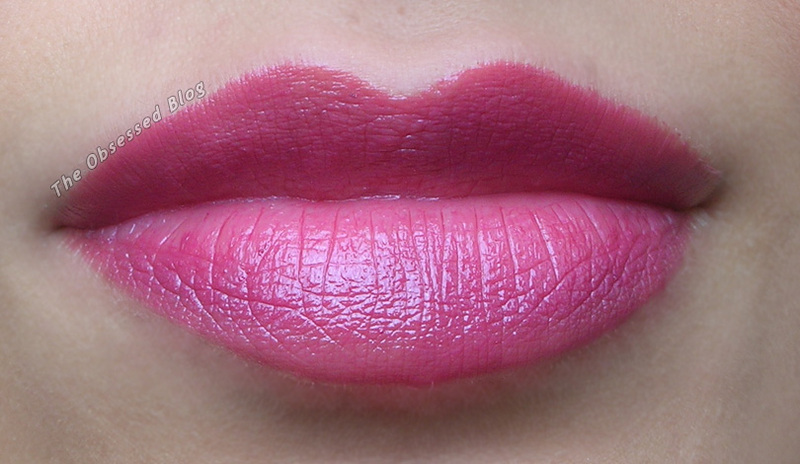 It has a slight hint of a shimmer that sends light glimmering off your lips! 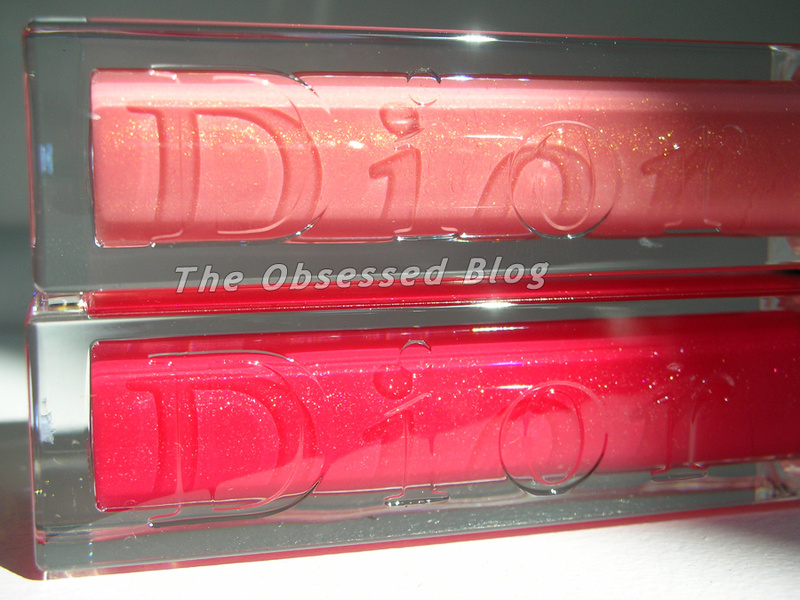 My favourite part about the Dior Addict Glosses? They are moisturizing and non-sticky! 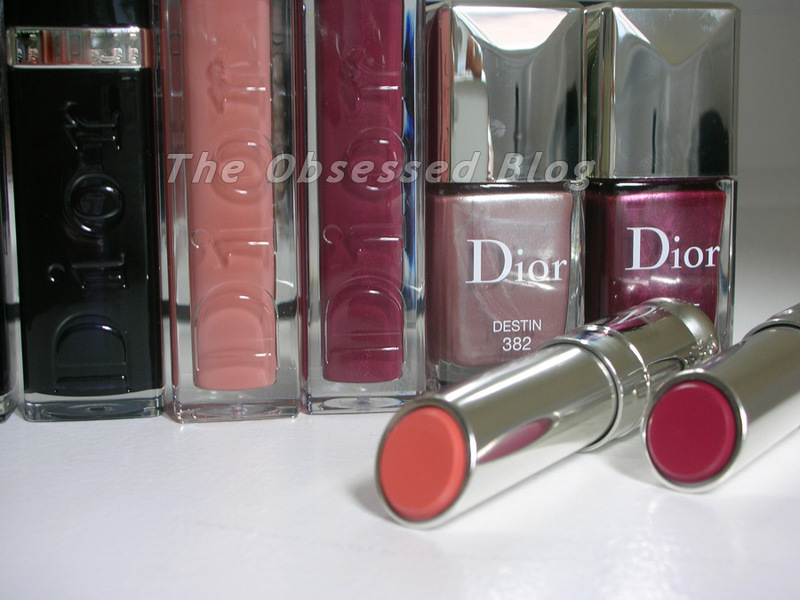 I am totally obsessed with this collection, and cannot get enough of the Dior Addict lip products! See my other reviews of this line here! 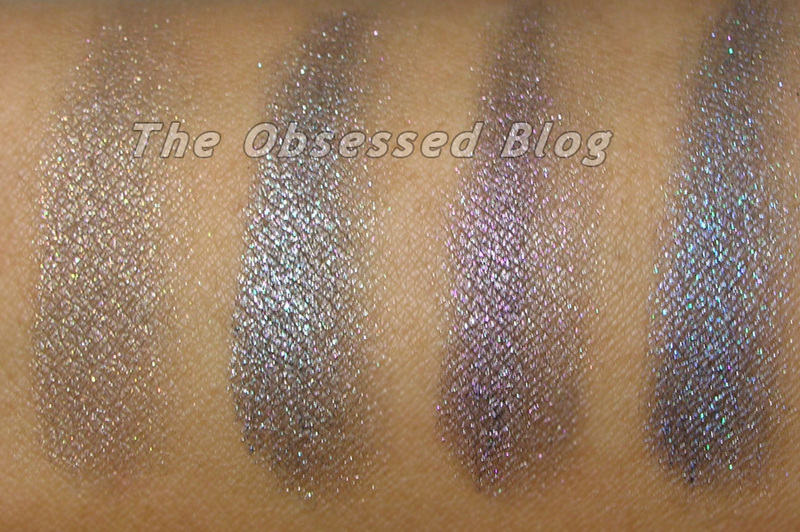 The Dior Mystic Metallics shades are now available at Dior counters and you may want to run to get your hands on these Limited Edition products! For more information, head to Dior.com.